'Sgt Pepper's Lonely Heart Club Band' released by The Beatles in 1967 drew heavily on British Army themes through its songs, the band's uniforms and its psychedelic cover. We explore some of the historical inspiration behind the iconic album. The Beatles were at the height of their fame when they came up with the concept for 'Sgt Pepper' in 1967. The band had announced that it would stop touring and devised 'Sgt Pepper' as an alter-ego Edwardian military band. The creation of a fictional group - even one inspired by the rigid, regimented discipline of the army - gave them the creative freedom to experiment musically. The resulting album also responded to the Vietnam War (1965-73). This conflict divided society in the United States and prompted widespread anti-war protests in the United Kingdom. The Beatles mixed traditional, military-style music hall melodies with 1960s pop to mock long-gone ideals of heroism and sacrifice. As 'Sgt Pepper's Lonely Hearts Club Band' The Beatles also drew on Edwardian and military ideals through their costumes. They adopted brightly coloured army uniforms, adorned with equally flamboyant embellishments. 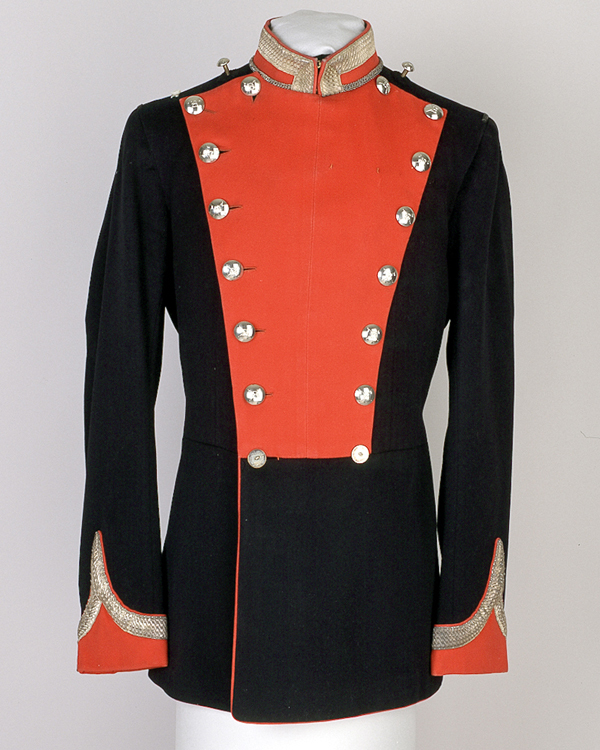 The primary inspiration for The Beatles psychedelic outfits were the Full Dress uniforms worn by Edwardian officers. 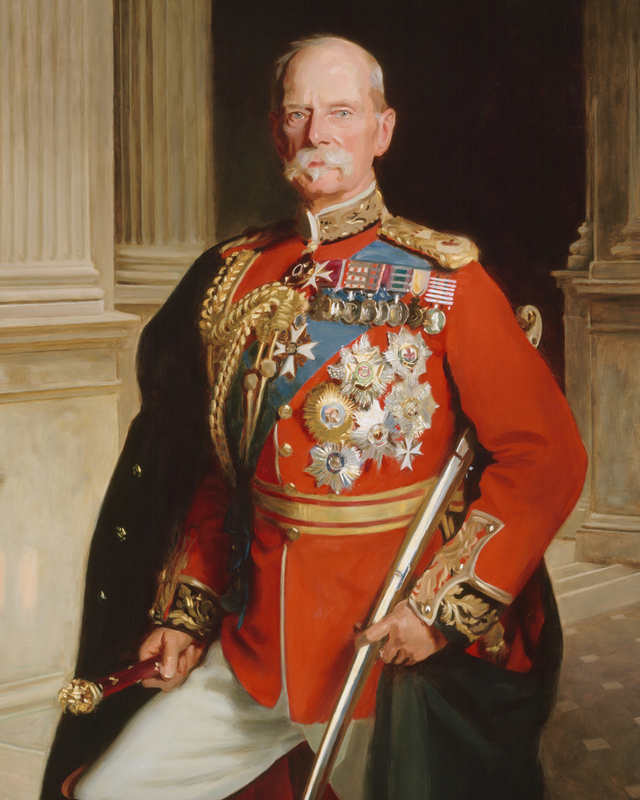 Full Dress was one of the most formal types of uniform and was often worn for parade or ceremonial occasions. Before the First World War (1914-18) Full Dress uniforms were highly decorative, and far more colourful that the khaki 'field' uniforms worn in battle. Appearing stylish and smart helped both to attract potential new volunteer recruits and to instil patriotism among men already serving in the army. The Beatles subverted this idea by making their costumes overly vibrant. They parodied the Edwardian look with over-the-top flamboyance, at the same time overturning the traditional masculine conception of the repressed soldier. The Beatles' 'Sgt Pepper' costumes were adorned with an array of British Army rank insignia, patches and medals. All of the members of the 'Fab Four' wore officer's fringed epaulettes intermingled with a variety of other ranks' insignia. If they were real soldiers it would have been incredibly confusing to work out if they were meant to salute you, or you were meant to salute them! Ringo Starr wore sergeant's chevrons on his costume, but his were lime green! John Lennon also committed the faux pas of wearing a set of miniature Second World War medals on his costume. 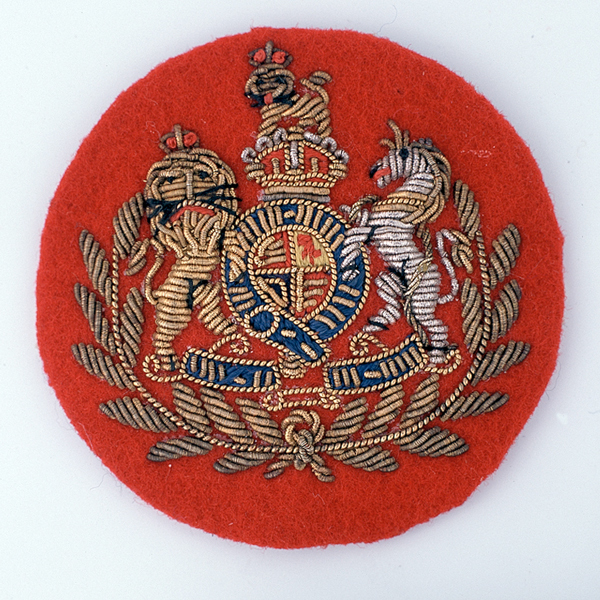 In the army, wearing a uniform or decoration that you hadn't earned was a criminal offence. Lennon's set included a Burma Star, a France and Germany Star and the Defence Medal. They were apparently borrowed from the father of The Beatles' former drummer Pete Best, who had served in the army during the Second World War (1939-45). 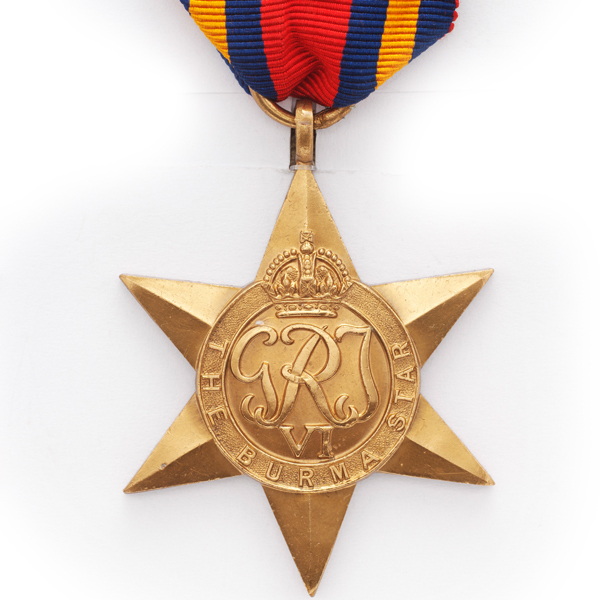 Paul McCartney wore a cap badge from the Grenadier Guards, though he pinned it to his chest! Ninety years before The Beatles released 'Sgt Pepper's Lonely Hearts Club Band', Sergeant Major J Pepper (seated centre above) was serving in the British Army in India. 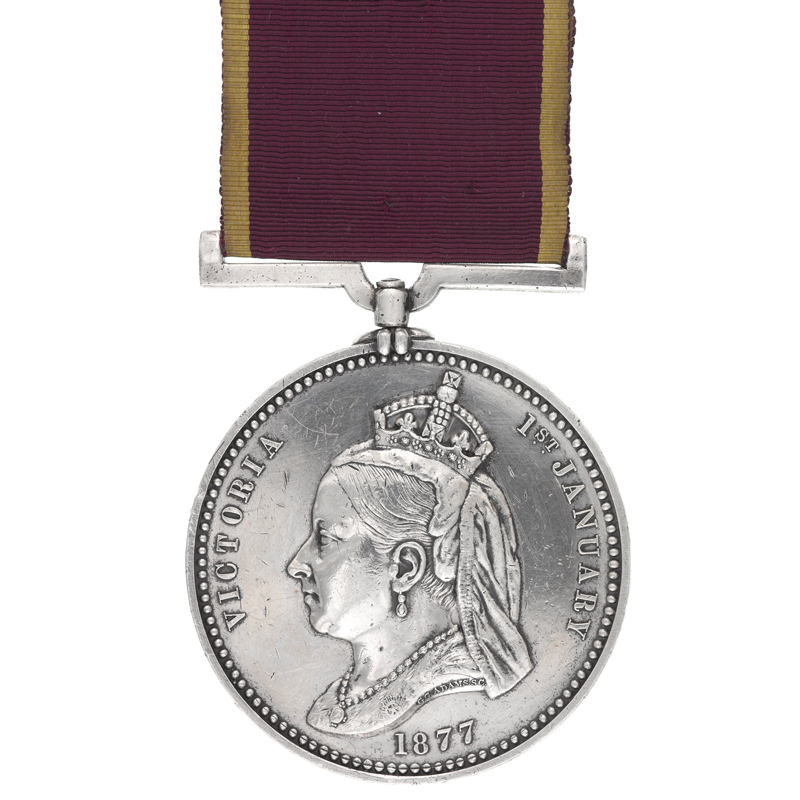 In 1877 he received the Empress of India Medal, an award marking Queen Victoria's assumption of the title ‘Empress of India’. 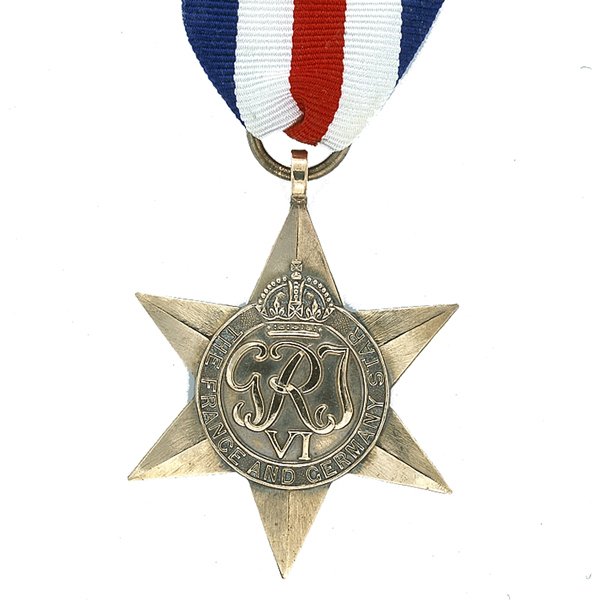 These medals were presented to Indian aristocrats, British officials of the Raj and to a selected soldier from each regiment in India. Sergeant Major Pepper was the lucky recipient from the 3rd (The East Kent) Regiment of Foot. Listen to 'Sgt Pepper's Lonely Hearts Club Band' and more army-inspired music on the 'National Army Museum Hit Parade' jukebox in Society gallery. 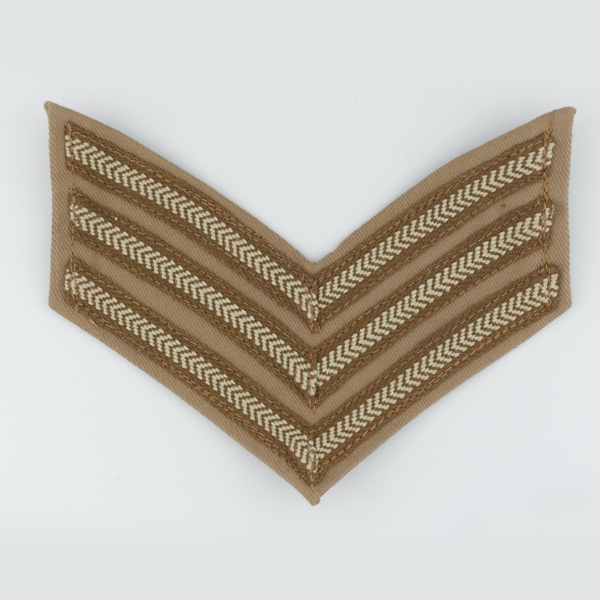 A soldier’s rank indicates his position in the military hierarchy. But what ranks are there in the British Army and how are they denoted?